Good news New Yorkers! 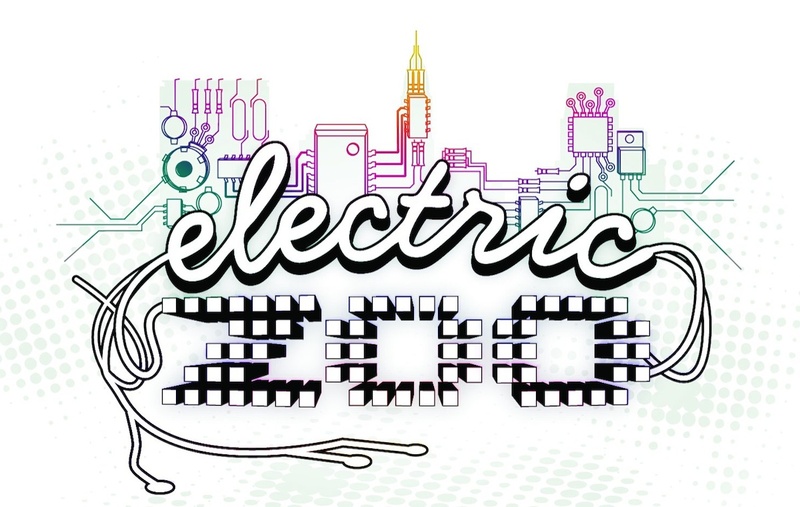 Electric Zoo is officially back! The well-loved festival was at risk of not returning to the Big Apple following the two deaths at last year’s end-of-summer event. Out of nowhere, Electric Zoo put out an official announcement today that has the dance community buzzing. The festival is returning to Randall’s Island Park on Labor Day Weekend, Friday August 29 – Sunday, August 31. The price of this year’s show? GA for all three days will cost you a hefty price of $369. On the flip side, you can get in on the pre-sale action and get an early bird ticket for just $289. Now that’s a sweet deal! Want to snag some early bird tickets? Just head over here to sign up for pre-sale, which will take place next Tuesday, April 29, at 10:00 a.m. Electric Zoo also wants your opinion on which artists should appear on this year’s festival lineup, so make sure to send in your request while visiting the site.